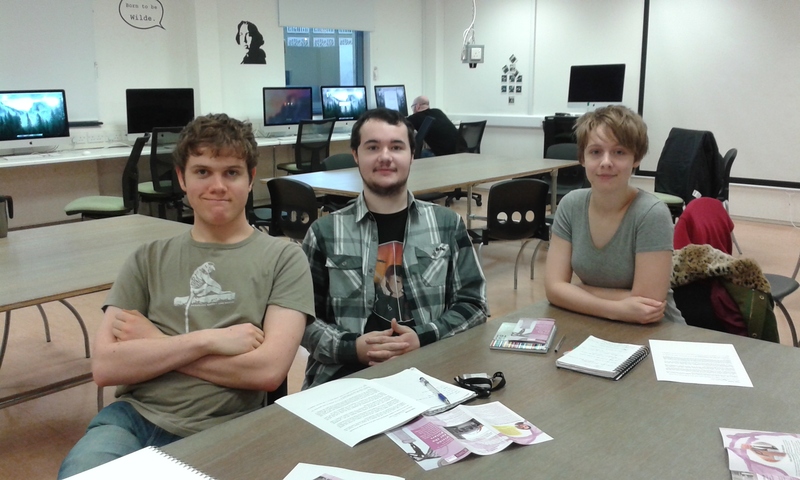 … and here are some of the students from the Plymouth College of Art that made the video. 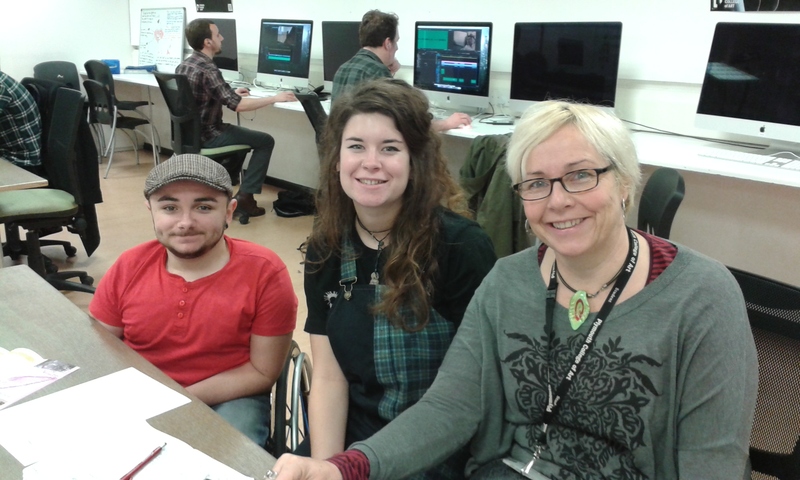 A group of students from the Film department of PCA, tasked with filming the commissioning process, have completed the first draft of its video that includes the project story up to the Stage 2 selection meeting. Here are some of the students that made this video.